How to Turn Passion into a Career? Knowing yourself is the best thing that you can do today as the same requires a lot of efforts from an individual’s end. 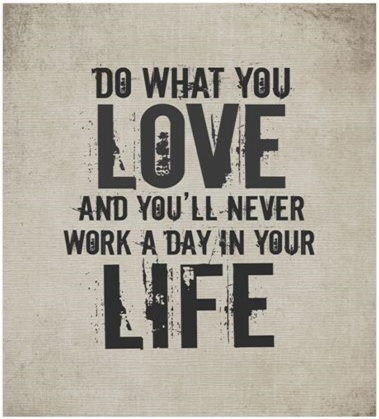 Lots of people become confused between pursuing your hobby and knowing your passion. The quick example of the same is you can enjoy painting as you love the colors but when it comes to the career than you must make your career in graphic designing as it is a form of painting only. So, know your passion and customize it to one of the best things that you can do with your time. There have been a lot of people who are able to proceed with the same, but knowing yourself is not a cakewalk, you need to go through a lot of issues and then you will be able to know your strengths and weaknesses. Once you know your strengths and the field that you wanted to go to, knowing your prospects is very much important to you and your competitors too. The recommendation will always be on the side for knowing your competencies and its scope in the market. The prospects will help to let you know about the scope of your work in the future and will be able to guide you through the terminology. The detailed research should be conducted so that you know the direction you are going for. Maybe in some of the cases you need to hold a specific equipment or machinery or at times a particular certification, special training or degree is also required. Some of the jobs do have the requirement of soliciting funding or for hiring some employees for yourself too. Pre-research is all that is required to know about the business you are in. How can you able to succeed and to go for which path you should follow for the same? All these questions should have a readymade answer for you before you start with the execution. A detailed plan comprising of the steps to know about the career opportunity that you seek needs to be devised. Make an inclusion of your requirement and what should be your expenditure before launching your venture. Before finalizing the plan, do look for a backup plan for yourself too. 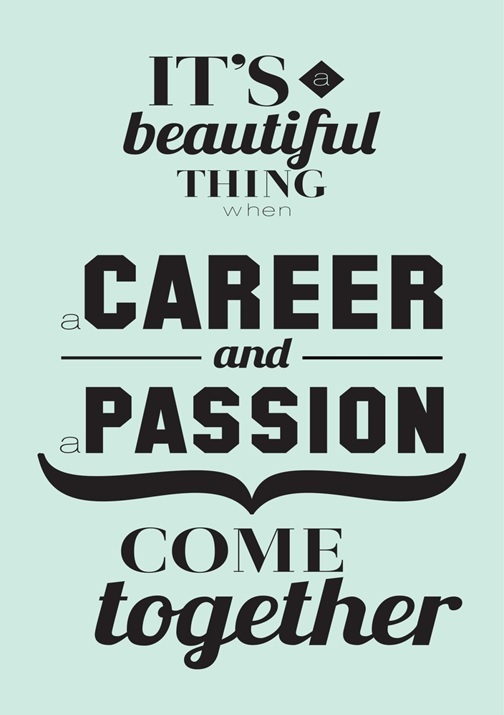 If you are serious about your passion to be turned out into your career, then do look for being a professional first. The special skill honed into you doesn’t make you an expert in the same. Try to go for weekend classes, to know about the expertise that you can acquire for the training and it is quite necessary for being marketed today. Look for the night classes at the weekend in your current job or start with an intensive training or any kind of internship. As more you start learning, the best you earn too. Remember conquering your dreams is never easy and the road will be marked up with a lot of hiccups or compromises at every end. Try to be very much open to the criticism and advice. Do look for the people who can share like-minded thoughts with you or people who are talented in the similar field like you. It will help in making the right decisions today. Flexibility will help you in making the right decisions today, as you will be able to explore the scope at various heights about the similar platform. Do remember in any of the cases, turning your passion into a career do require a lot of motivation from your end. So try to be as proactive as you can and look for the particular steps to move ahead in your life. Each step can take you close to achieve your goal. A proper planning can be quite helpful, so stress in making a master plan. And bring alternatives to every platform to know the best. As being practical can really help you, but knowing yourself in a better way is most important here. So, analyze your competencies in different situations as they can help you in getting on the right platform. Do look for making yourself the best at what you do. So, explore the world as much as you can and look forward to knowing yourself in a better way.